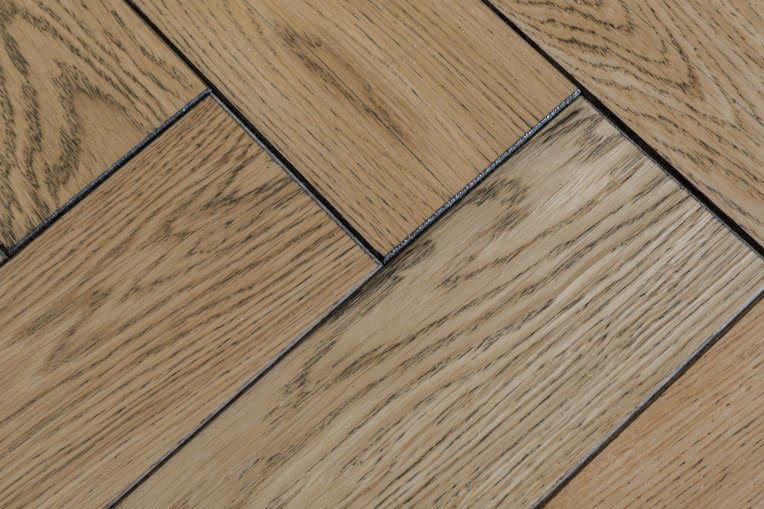 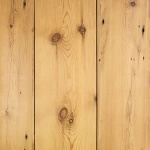 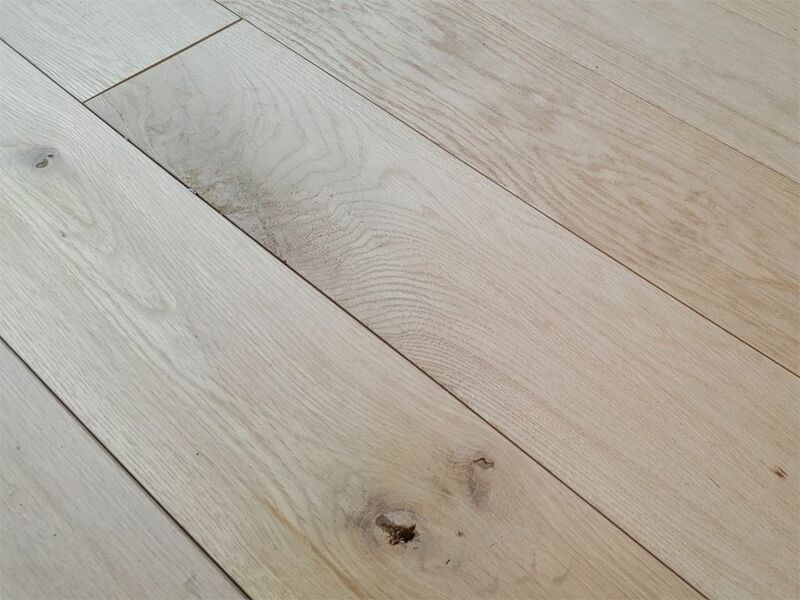 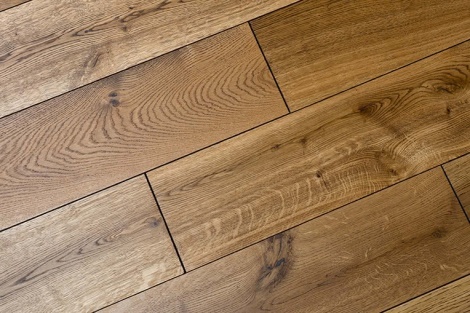 The Period House Store offers a wide range of oak and limestone flooring from solid oak flooring, engineered oak flooring, distressed pine flooring and re-sawn pine boards. 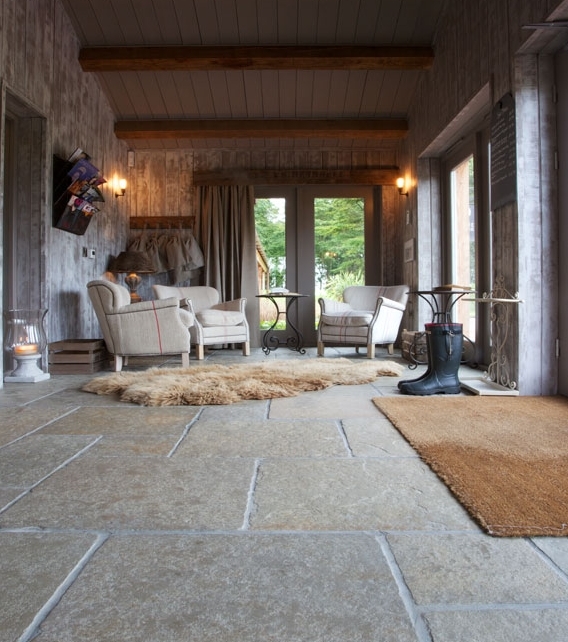 We also offer a range of terracotta and flagstone floor tiles and supply Crucial Tradings carpets and rugs. 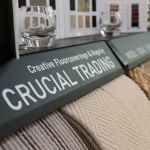 We deliver our flooring products nationwide and samples are available, contact our sales department on 01748 821500 if you need any further advice.